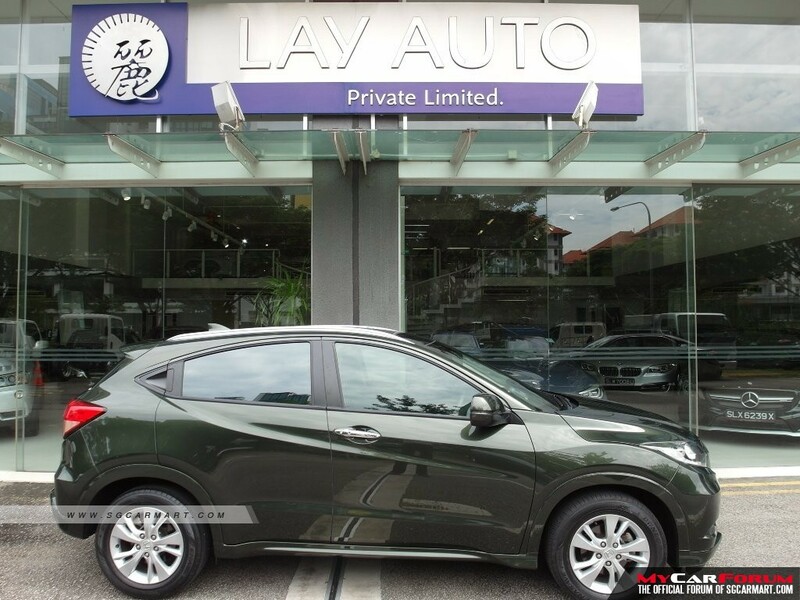 Lay Auto Pte Ltd provides one stop motoring services to individuals and corporate organisations that want to lease for long or short-term solution. Their highly qualified staff will assist in your travelling needs. Whether it is that luxurious premium car or that family sedan, Lay Auto Leasing has them all. With leasing, you can enjoy all the benefits of personal car ownership without the hassles that often come with it. You drive while Lay Auto takes care of everything else. 1. 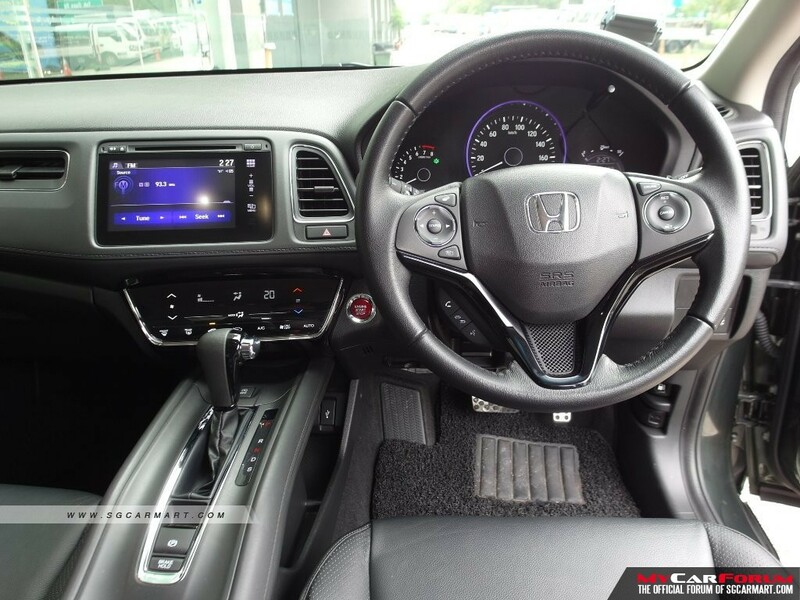 We have wide range of vehicles (new, pre-owned, Japanese, continental, parallel import). 2. We provide courtesy vehicle in the event of breakdown/ servicing/ maintenance. 3. Hassle free documentation and paperwork. 4. 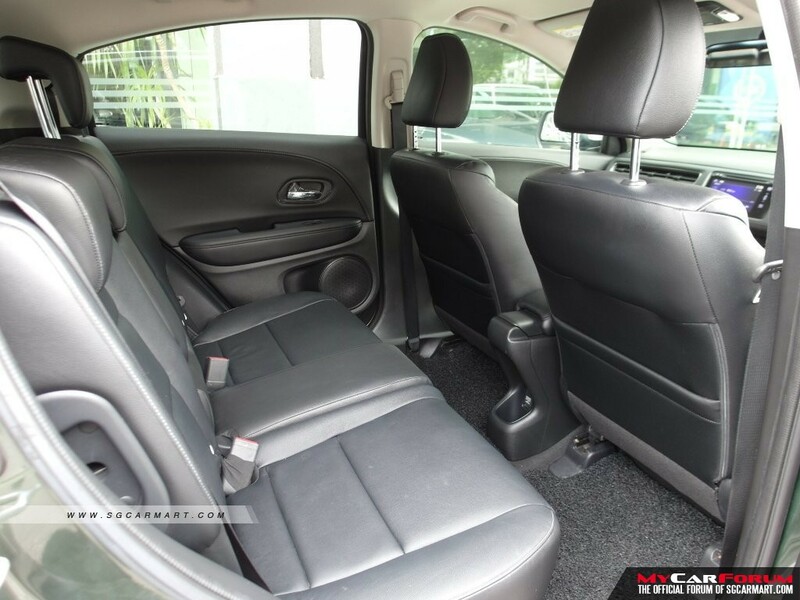 We delivery cars to any location in Singapore. 5. Road tax, insurance premium, servicing, maintenance, battery and tyres are covered. 6. 24-hour emergency breakdown service, road side assistance. 7. In-house workshop to minimise downtime. 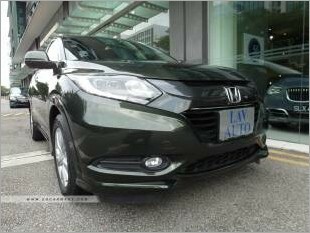 I am interested in the "Honda HR-V (For Lease)". 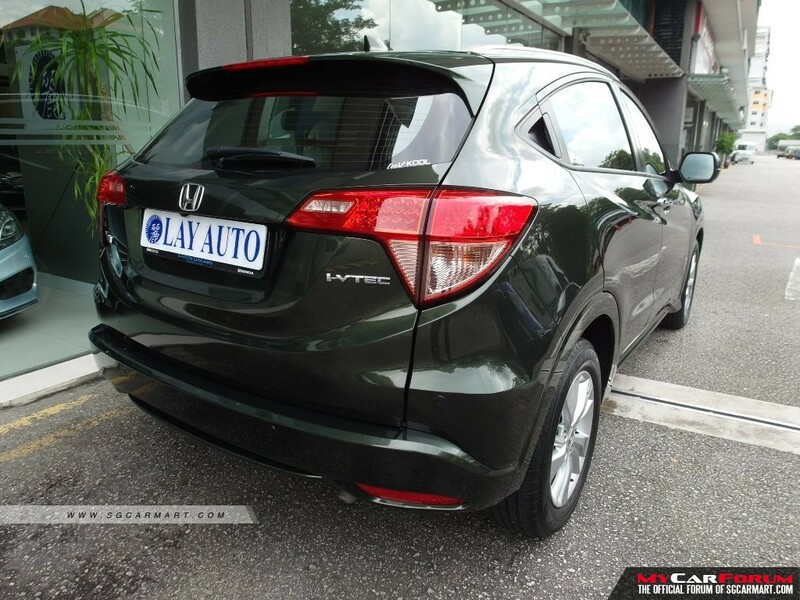 This product is suitable for Honda HR-V.